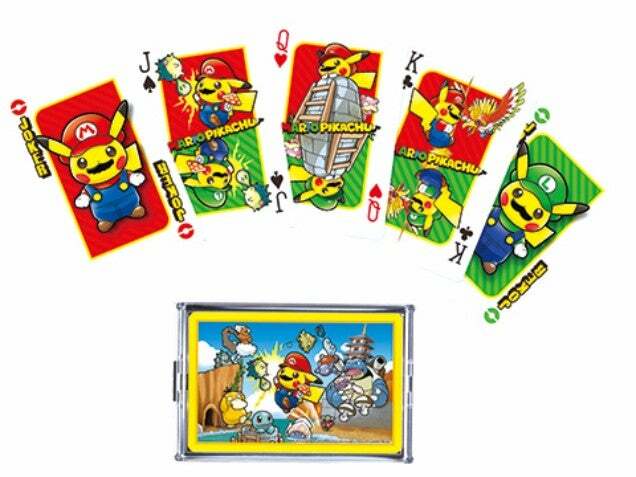 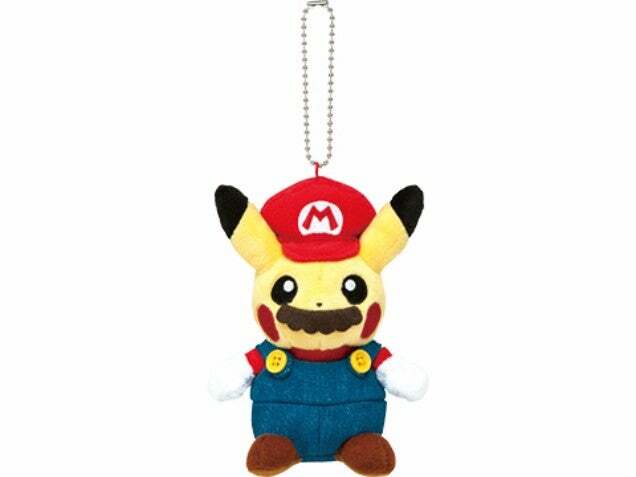 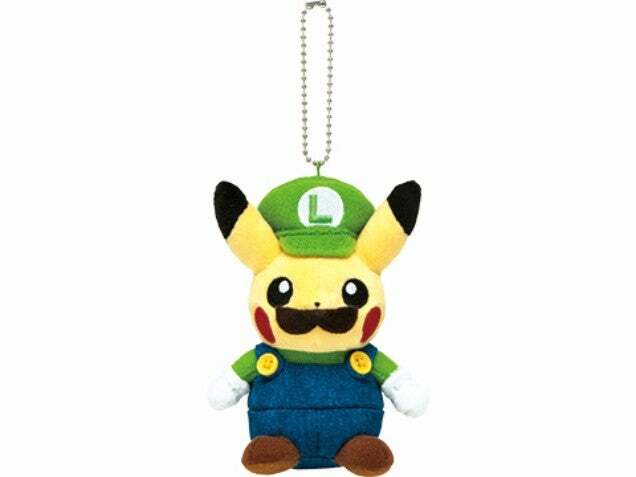 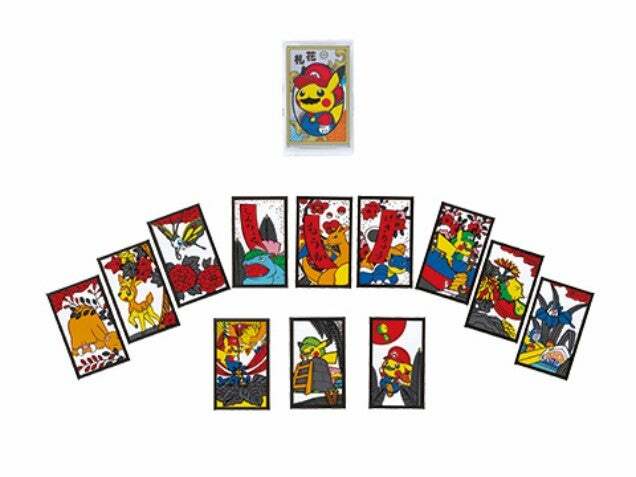 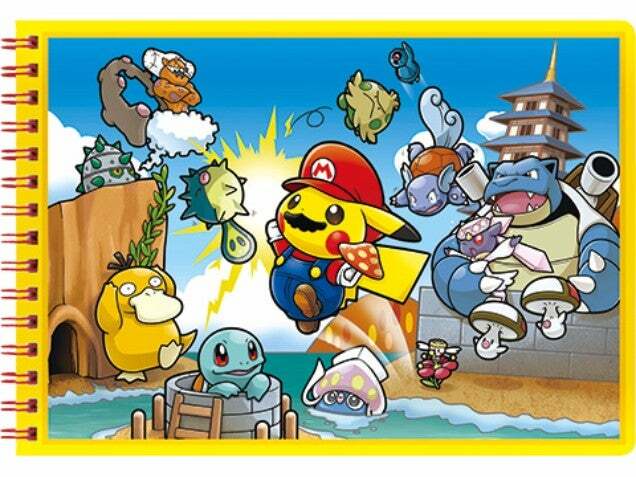 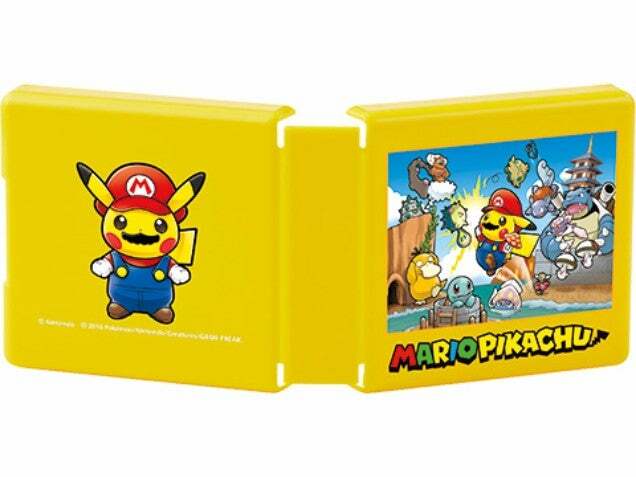 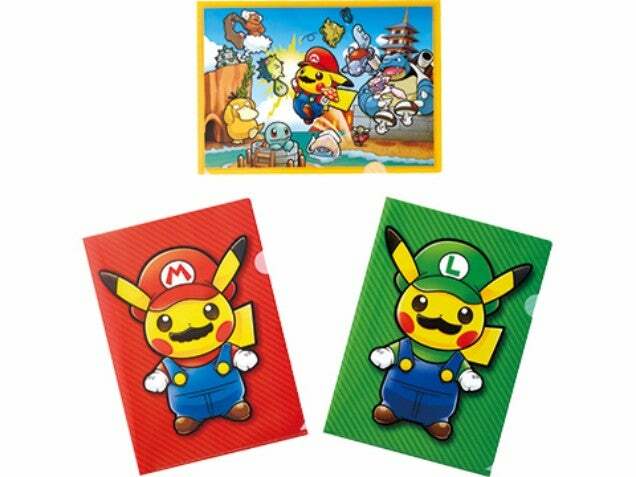 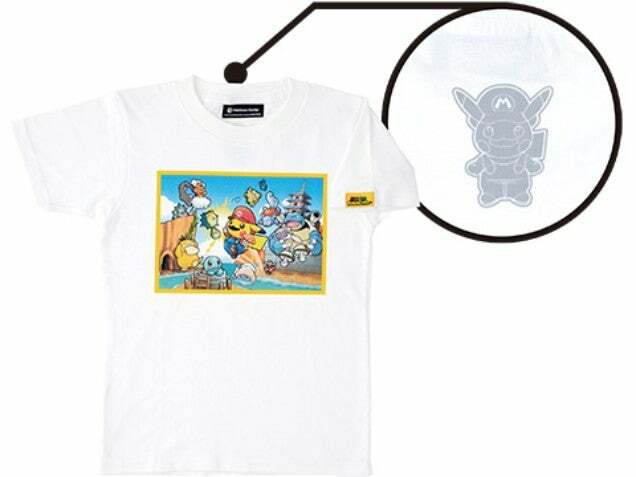 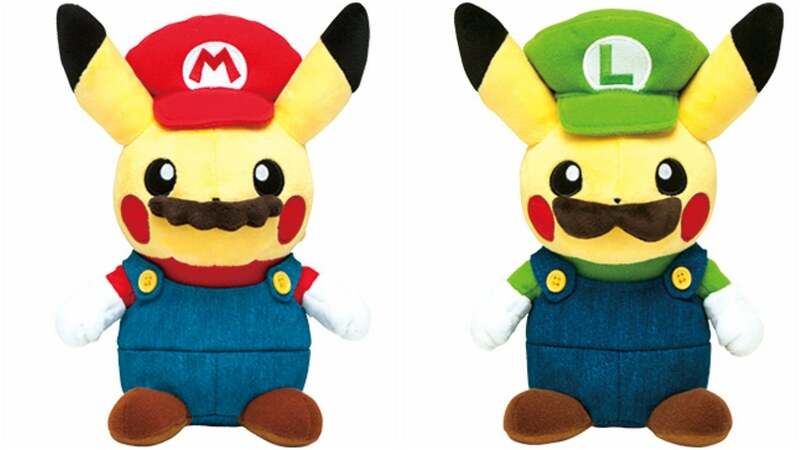 At Pokémon Centres in Japan, limited edition Pikachu-meets-Super Mario goodies are going on sale October 29. 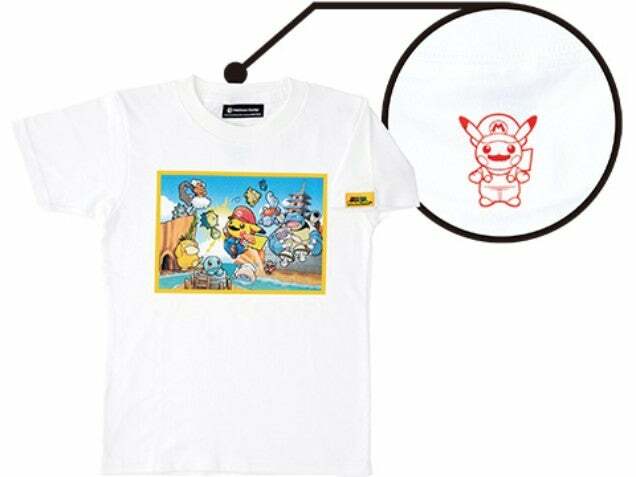 [Image: Pokémon Center] The following items are limited to the Pokémon Center Kyoto and the online shop. 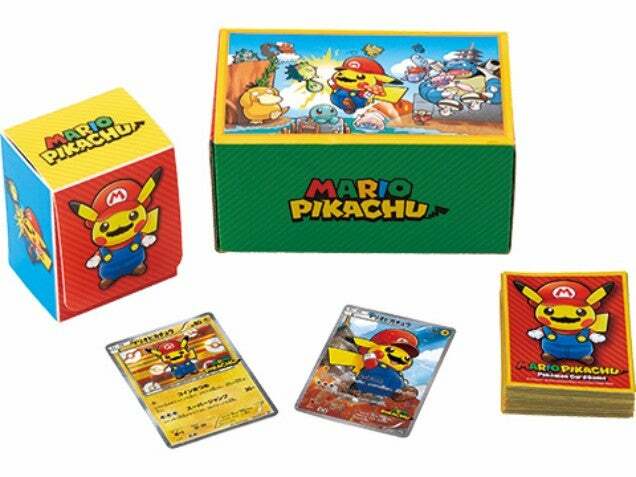 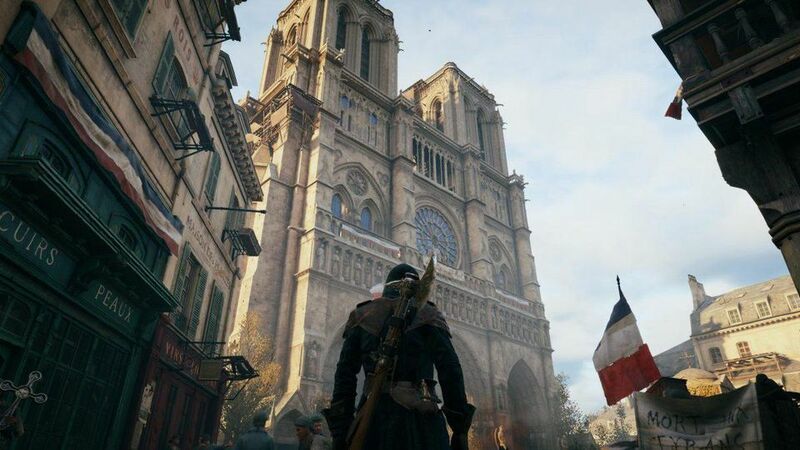 Someone is going to make a fortune on eBay.